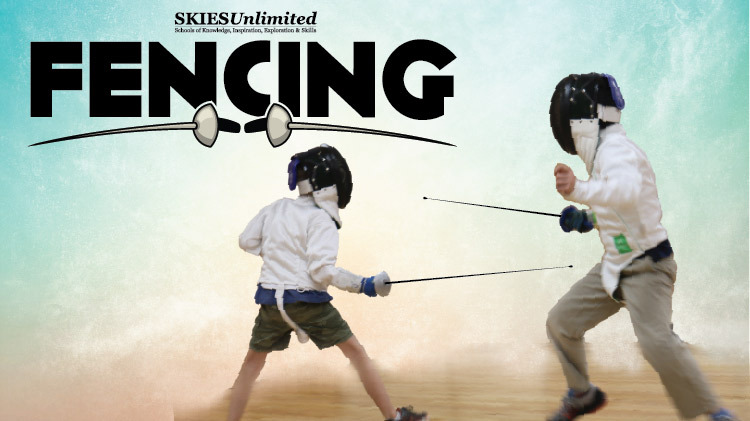 Date: Feb 14 2019, 5:30 p.m. - 6:30 p.m.
Take a stab at fencing and join SKIESUnlimited for their Fencing Class every Tuesday and Thursday at 5:30-6:30 p.m.
Open to DOD ID cardholders ages 6+ years old. Class Location: SKIES #1, Bldg. 3508 Ellerthorpe Rd. All students must be registered with CYS Parent Central before enrolling for any SKIES Program. To register for CYS, please call (915)568-4374.